Heating and Gas form part of our core business and we regularly provide expert boiler installation and servicing for clients across the country. We take great pride in prioritising the needs of our customers and can provide virtually any kind of heating service at short notice if required. Our team of qualified heating engineers have the skills and experience to provide installation and repairs for any type of boiler. 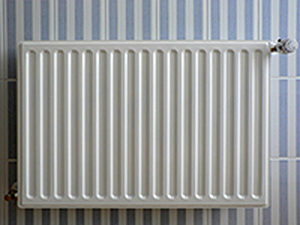 Changing boiler can decrease the energy required to heat your home and reduce your energy bill. We have years of experience providing heating services and can offer expert advice and guidance on the best choice of boiler for your needs. We can provide all kinds of options for heating solutions and control systems. Send us an enquiry for a free quote and we’ll guarantee to provide a high-quality, complete heating solution that is fully reliable and competitively priced.